All of us have some favorite games to play when on holidays. Games such as these are a great way to socialize with friends, and will take away from the withdrawal symptoms you're likely missing due to missing technology. 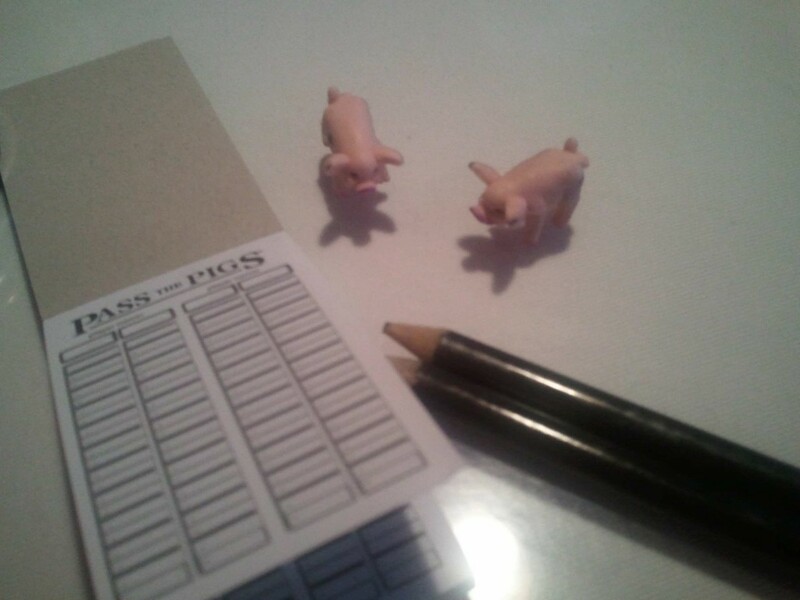 A good game of Pass the Pigs can last hours. To see the list of games click below to read on! What games do you like to play on holidays?